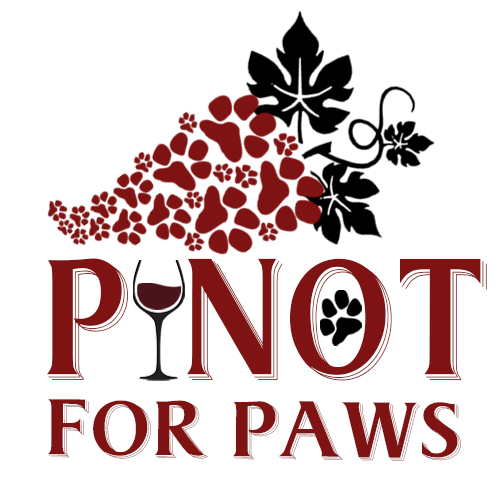 Pinot for Paws Wine Tasting Event sponsored by Dogwood Acre Pet Retreat on April 15th, from 2:00 to 6 p.m. at Historic London Town & Gardens with the SPCA, Kobrand Fine Wine & Spirits, and Paws Pet Boutique. Grab a blanket, bring some chairs and Spend a fun filled fall afternoon with you pup as you sample top quality wines from different regions, enjoying live music in the picturesque London Town Gardens… all while supporting a great cause. Tickets includes commemorative tasting glass and unlimited wine tastings (until the bottles run dry!) of quality wines courtesy of Kobrand Fine Wine & Spirits including, Burgundy from the southern-most region of France, a 100% unoaked chardonnay (fermented and aged in Stainless steel) from France, Pinot Grigio hails from the Veneto in Northern Italy, an aromatic blend of Cabernet, Merlot and Malbec from the Central Valley of Chile, a certified sustainable Cabernet from some of the most heralded vineyards across Sonoma County, a sparkling Cava from Spain, and more! Take advantage of special pricing on any of the above wines by the glass, or by the bottle…of which 100% of the proceeds benefit the SPCA! Enjoy live music by “Loose Ties”, meet and greet adoptable cats and dogs, enjoy games like Corn Hole, Ladder Ball. Express your creative side with our DIY Paw Print Canvas Art and Selfie Station. Grab a delectable bite of Mediterranean, Vegetarian or a Gourmet Burger from “2 Bold Chefs & a Truck”, who are donating a portions of food proceeds to the SPCA! ..there will be plenty of PUP-food too with our FREE Pup-cession Wagon! The first 50 dogs at the door will receive a free doggie “wine” cookie from Paws Pet Boutique and ALL dogs will go home with a “doggie” wine bag filled with free gift and coupons from Dogwood, Paws Pet Boutique, and more!! Leashed event. All social dogs welcome! 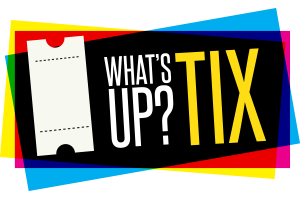 Tickets available at the door, gets yours in advance online to save!